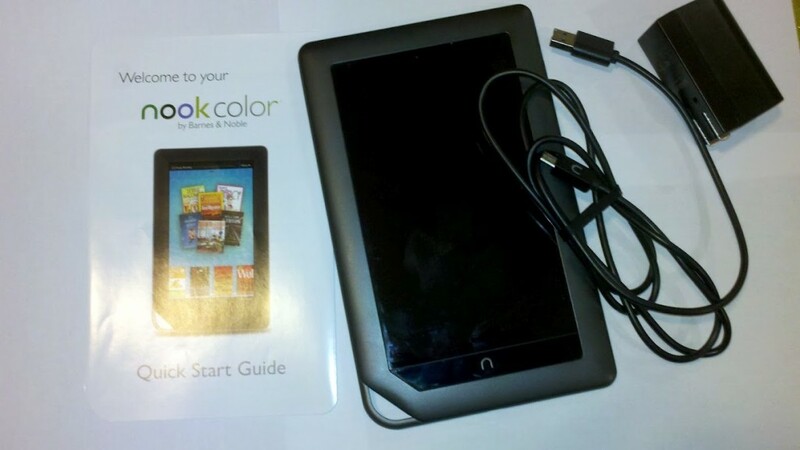 The nook color is the perfect tablet companion with a 7-inch, full-color multitouch touchscreen display and a relatively high quality processing and storage power. 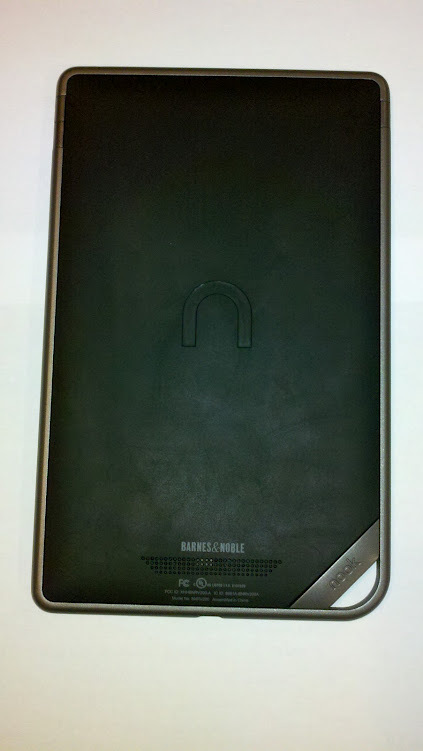 It is also a device which can be rooted and turned into a fully functional android tablet. I recently rooted my device and used it as a standard tablet for a few months. Although somewhat sluggish and limited from a apps perspective it did function well. I believe they have made updates to the rooting process which have improved the ability to access a more recent version of the Android market. However after all this fun I am selling the device and posted it on eBay for sale. 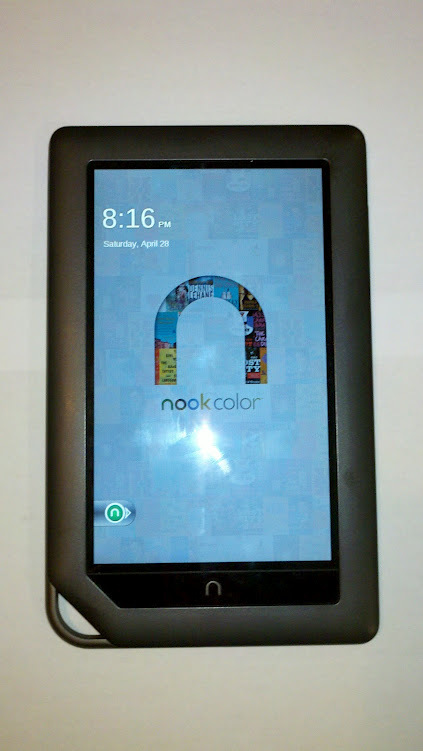 Images of the item can be found below with the latest version of the nook firmware. Front with no scratches or damage!